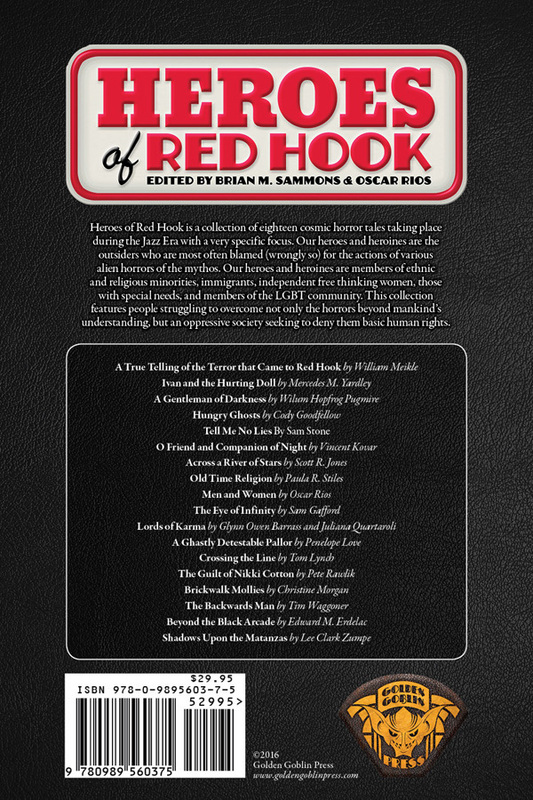 Heroes of Red Hook is a collection of eighteen cosmic horror tales taking place during the Jazz Era with a very specific focus. Our heroes and heroines are the outsiders who are most often blamed (wrongly so) for the actions of various alien horrors of the mythos. Our heroes and heroines are members of ethnic and religious minorities, immigrants, independent free thinking women, those with special needs, and members of the LGBT community. 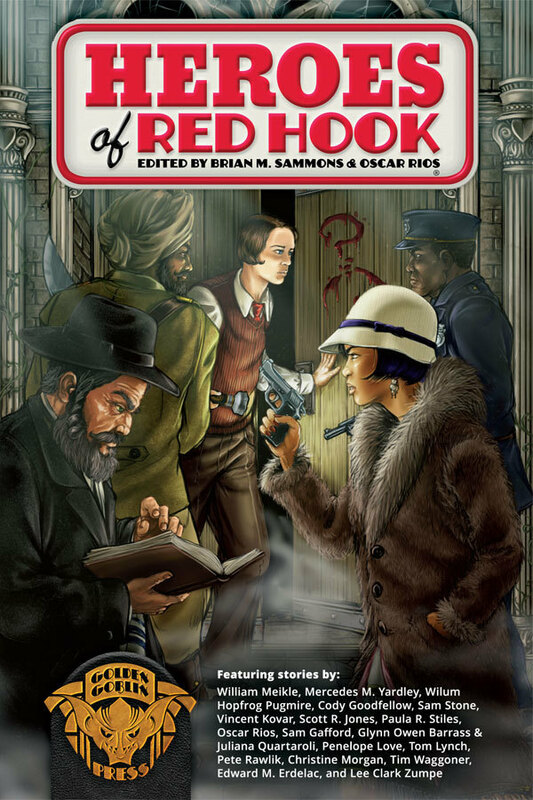 This collection features people struggling to overcome not only the horrors beyond mankind’s understanding, but an oppressive society seeking to deny them basic human rights. 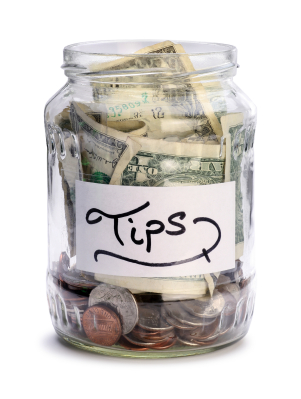 Show even more love for the Goblins with a tip, and help unlock FREE CONTENT at milestone tip levels! © 2019 Golden Goblin Press. All Rights Reserved.